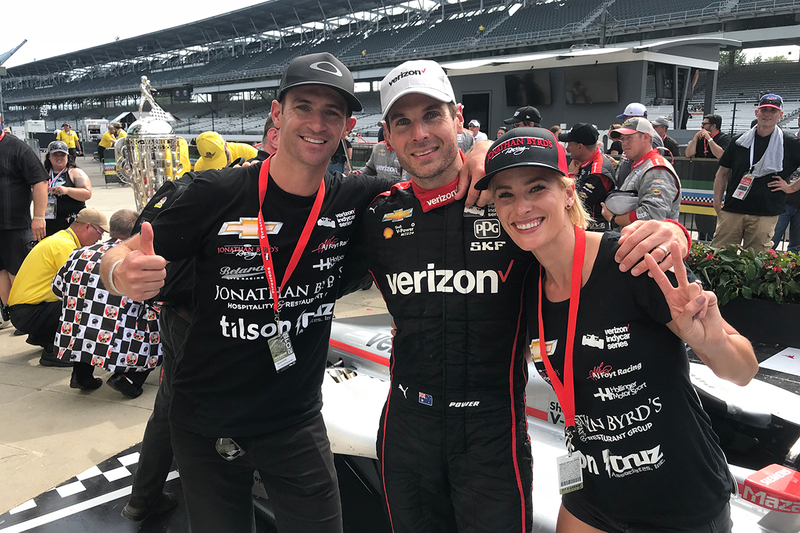 Milwaukee Racing driver Will Davison was on-hand at Indianapolis Motorsport Speedway, as close friend and former rival Will Power became the first Australian to win the Indy 500. 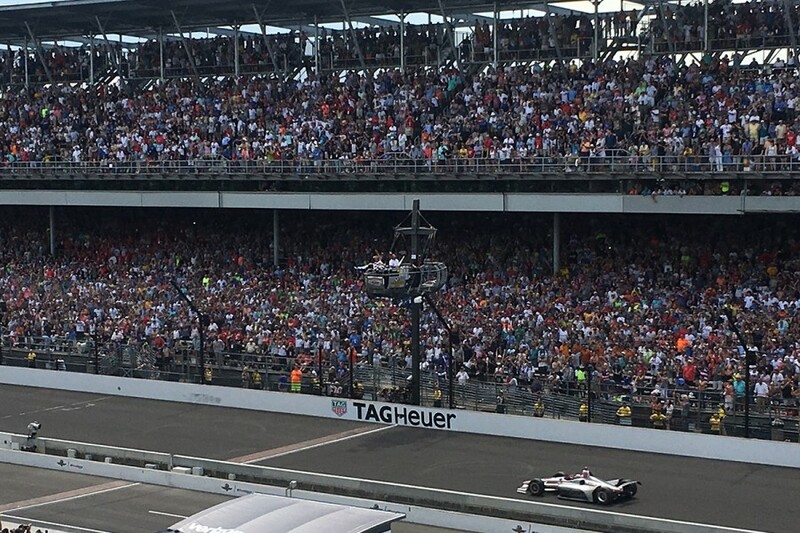 Power took out the 102nd running of IndyCar’s flagship race, his first triumph and Team Penske’s 17th. The Queenslander led 59 of the 200 laps, including the final five after a late caution period threatened to help drivers on alternate fuel strategies steal the show. James Davison, cousin of Supercars driver Will, battled a jammed roll-bar adjuster in his AJ Foyt Racing-run entry. He was then tagged by 2017 winner Takuma Sato while getting back up to speed from a moment on lap 46 and retired. Power’s victory capped a big evening for Australian motorsport fans, after Daniel Ricciardo won Formula 1’s Monaco Grand Prix for Red Bull. 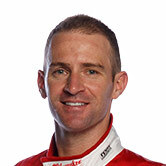 Will Davison spoke to Supercars.com post-race about his experience at Indy. It feels cool to be here to see Will win. I was here when he finished P2 in 2015, and in the motorhome afterwards I could see how much that hurt. Will’s a pretty intense guy, a pretty focused and dedicated guy, but you can see the release in him now, after the race. I was with him on Friday in his motorhome, and he had an air of confidence about him, really chilled out, more chilled than I’ve seen him at any 500. But it’s a race where lots can happen, you can never get content even if things are looking good and you’ve got a quick car. It’s just his day. I’m so happy to be here to watch him get it over the line, I’m just really happy as a mate, to be honest. It’s really special being here. I spoke to him briefly after the race, and I just said ‘I told you so’, based on a little chat we had before it. I said ‘mate, we had a good feeling, I told you’. And then he went straight into race chat, saying ‘man, you’ve got no idea how hard I pushed those last few laps, I was so on edge’, just the intensity, the adrenaline’s still pumping in him. I said I was proud of him. It was a good moment. 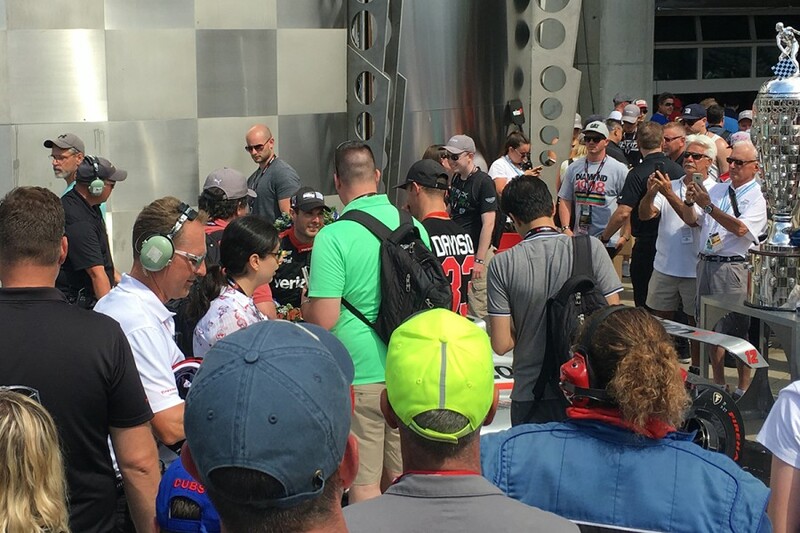 It’s always special to be here at Indy, but I’ve been with him on four Sunday nights after the race where he’s disappointed and we have had a deep-and-meaningful for hours. Now, this time, we’re going to have a good chat tonight and I’m sure share a beer. For James, I haven’t had a proper chat with him yet, but it was a tough build-up. He was very pumped just to be in the race. They had some struggles with that car, it was a third-car operation, new crew, but he seemed to think they were moving forward at the right time. From very early on, though, on the radio he was sounding really uncomfortable. They were hopefully going to try and get the car tuned up throughout the race but I think he had a rollbar issue as well; I could hear him saying he couldn’t adjust the rollbar. He was just trying to survive, but as some quicker cars were coming through he got out into the build-up on the high line, he was off-throttle and Sato collected him. I think he’s gutted, as an understatement. He’s worked pretty hard to put this program together. The only thing he wanted to do – he knew he didn’t have the best car – he just wanted to get to the end of the race. 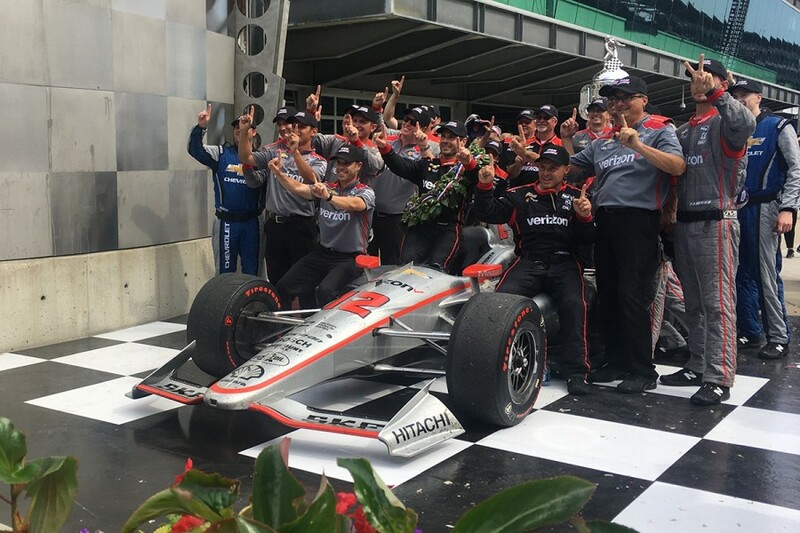 It’s always great to be at Indy, but today was a particularly cool day, seeing Will win. It was great racing, really exciting with the field there at the end - just not good for us as Power fans, cheering him on when that last caution came out! You couldn’t help but feel a bit emotional. It was a crazy finish, as always, but certainly the right man won, which is good. It’s what you want with one of the biggest races in the world. You want the guy that deserves it to win and often this race comes down to a bit of a lottery. But it’s good that the fastest package and fastest guy won. Will raced at Bathurst once, in 2002 with Mark Larkham’s team before going over to Europe to race, and I reckon one day he’ll come back. He often talks to me about it, maybe doing a wildcard with [DJR Team] Penske or maybe post-career he’ll have a proper crack. We’ll get him back for sure.